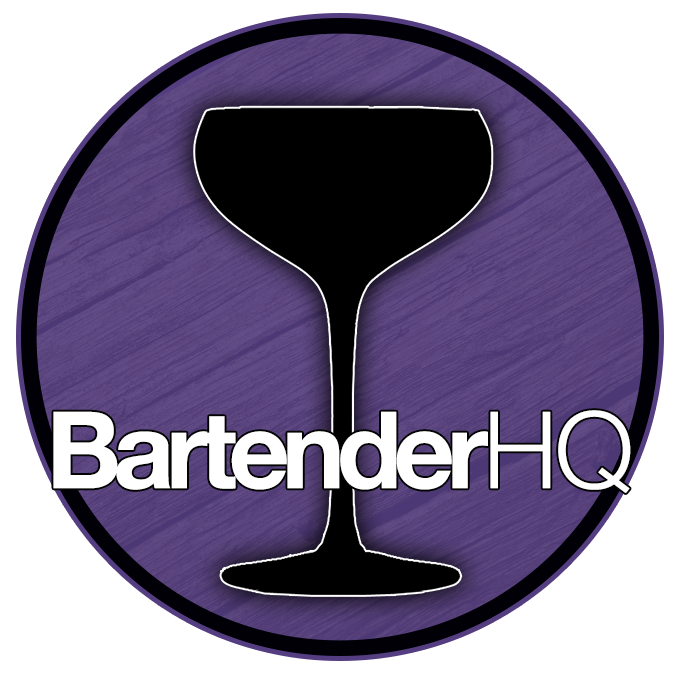 The Alexander Cocktail Family - Bartender HQ, Cocktails, Bar Culture and More. The Alexander Cocktail family is well known, mainly for the Brandy Alexander Cocktail, though that’s not where it started out. According to Harry Craddock’s Savoy Cocktail Book, the Alexander Cocktail No.1 is made with Gin. The drink is shaken with ice and strained into a chilled cocktail glass (a coupe will work fine too). There is no garnish suggested although today the Brandy Alexander at least is generally served with grated nutmeg on top. This is the more widely known Brandy Alexander Cocktail, and the drink adjusts the measurements slightly to include equal measures of the ingredients. I’d generally suggest 1oz to 1¼oz (30-37.5ml) of each ingredient, as straight up drinks will warm too much if the drink is too large to drink quickly. Again, the drink is shaken with ice and strained into a chilled cocktail glass or coupe. This minty drink removes the cacao, and according to the book is not suggested for ladies! Again, shake the drink with ice and strain into a cocktail or coupe glass. I wouldn’t recommend nutmeg here, but a nice fresh mint leaf floated on the surface. I think its interesting that the Creme de Menthe replaces Cacao, when the two work well together in the Grasshopper. I wouldn’t be surprised to find out there was a link between these drinks and the creation of the Grasshopper cocktail too. I’ve always thought of the Cacao as being the key to an Alexander, and I’m really interested to try the Gin versions above, Have you tried them already? Let us know on the Facebook page.